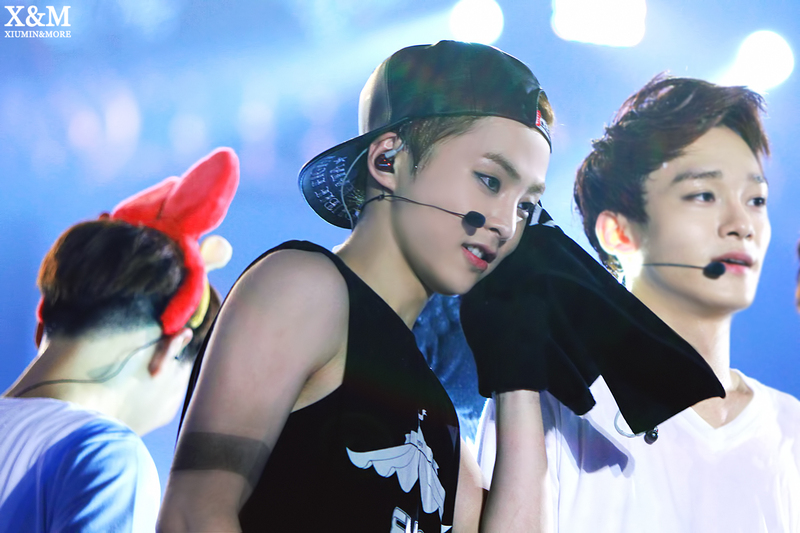 EXO-M’s Xiumin. 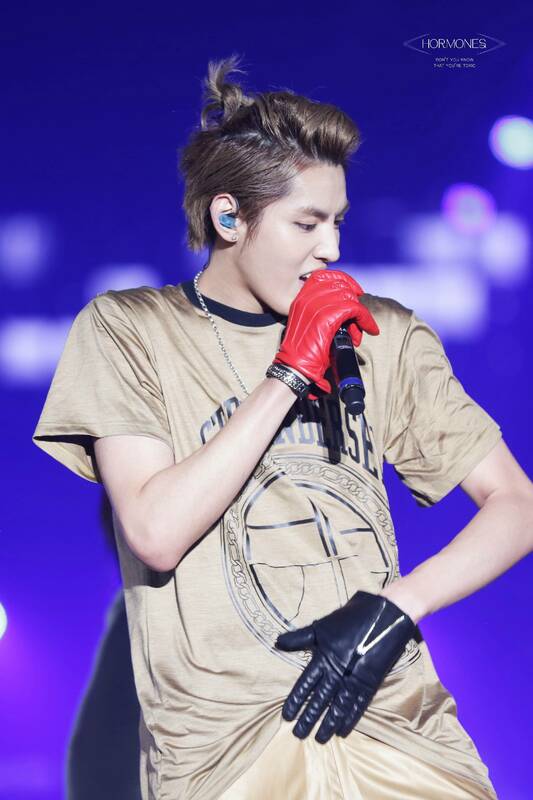 131224 SM TOWN WEEK. 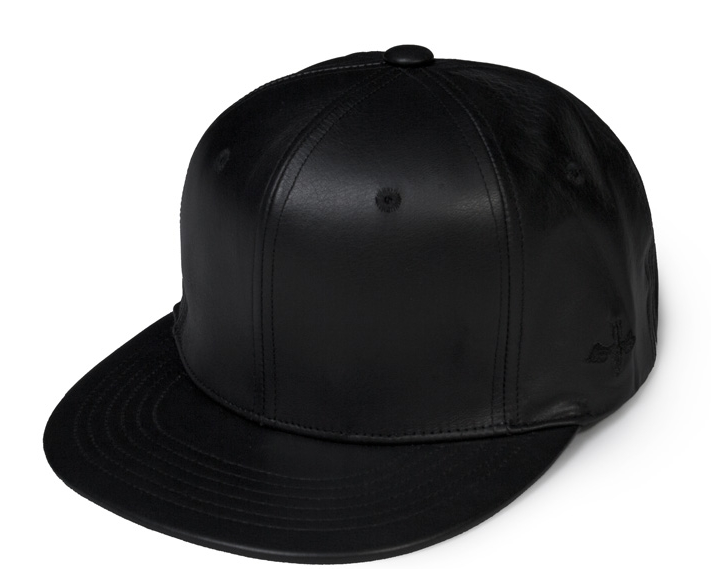 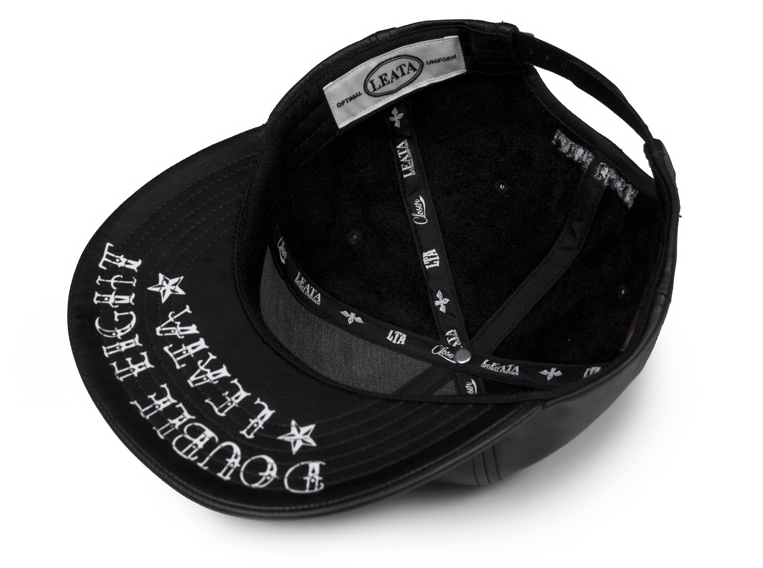 Wearing LEATA Cowhide 6 Panel Cap in Black, ₩59, 000. 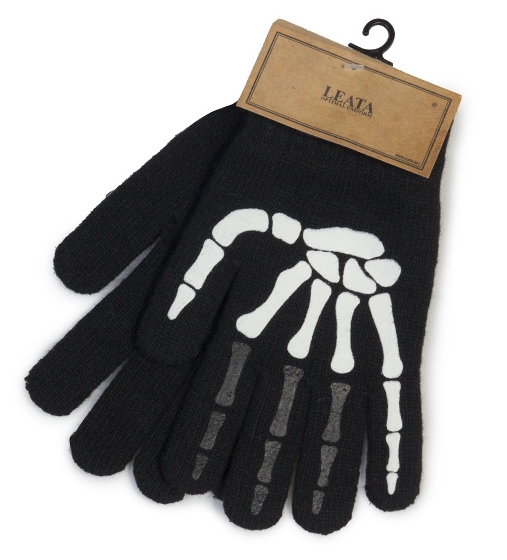 Wearing LEATA Finger Bone Gloves in Black, ₩19, 000. 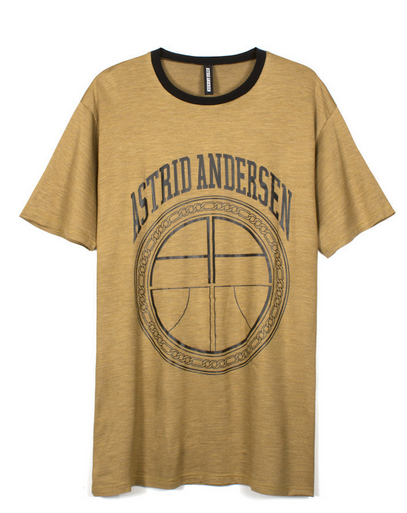 Wearing Astrid Andersen Silk Jersey, $445. 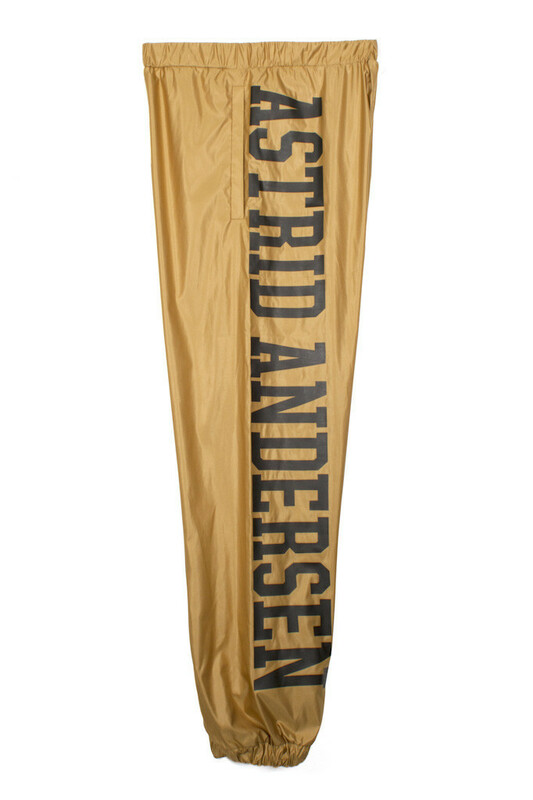 Wearing Astrid Andersen Logo Pants, $440.